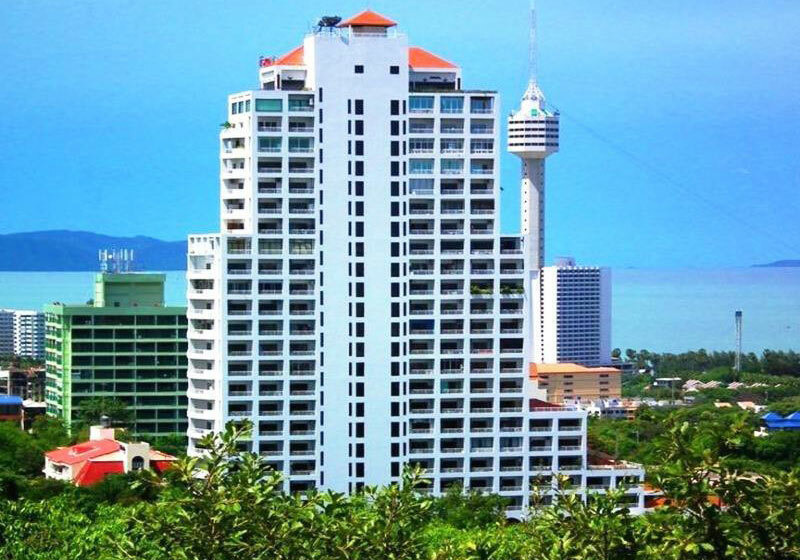 Overlooking Pattaya Bay and Jomtien Beach, Abricole Resort – apartment style accommodation is a great choice. This popular beach town offers numerous activities from island hopping and jet skiing to golf and go-karting. Guests can rent a motorbike and head out exploring town, or make use of the complimentary shuttle service to go down to the beach. The property itself includes a sauna, gym, spa, and a snooker table. In addition to the restaurant on-site and numerous dining venues within walking distance, all apartments come with a kitchenette. Comfortable and well located, Abricole Pattaya should definitely be considered when planning your trip. Short Description: Overlooking Pattaya Bay and Jomtien Beach, Abricole Resort - apartment style accommodation is a great choice. This popular beach town offers numerous activities from island hopping and jet skiing to golf and go-karting.